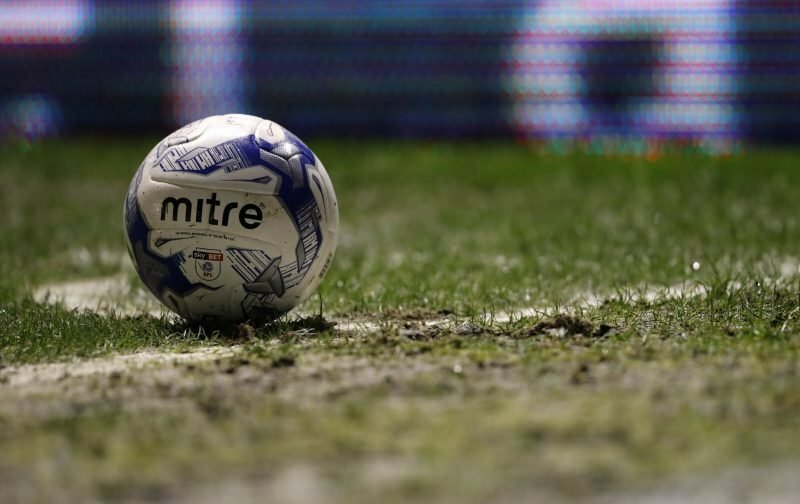 Who Could The Millers Lose In January? As Rotherham United fans we’ve all been musing over who or in what position we’d like some new players to come to the New York Stadium during the January Transfer Window. But I think what is as important, if not more, is who we might lose during that window. We’ve already been hearing the rumours that Queens Park Rangers might be recalling midfielder Ryan Manning from his loan spell with the Millers in January, although I am asking myself will they actually do that? He would be quite a big miss for Rotherham in the last four to five months of the season as he gets into very good positions off the ball as well as being ‘our’ penalty taker at the moment. With Semi Ajayi now out in the public eye with Nigeria I think there could be a few clubs who are in the top half of the Championship having a look at our tall defender with a couple of them possibly asking the question and maybe putting bids in. Would Rotherham United take any of these bids seriously? I think I speak for all of us fans when I say we want Semi to stay but the club would be silly not to at least look at any bids that come in for him even if it’s just to push them to one side. I’d be surprised if Fulham recalled goalkeeper Marek Rodak, Norwich take back Sean Raggett, Zak Vyner going back to Bristol City or Brighton want Richie Towell back at the Falmer Stadium – but then football is always full of surprises. Our Australian winger/midfielder Ryan Williams could well have been raising a few eyebrows among other clubs but I’d like to think he’ll still be a Miller at the end of the season. But, if just one or two of those players mentioned above – or any of the other players in the Millers first team – should go on to pastures new, I’m hoping our recruitment team already have potential players in mind who could take their place if necessary.